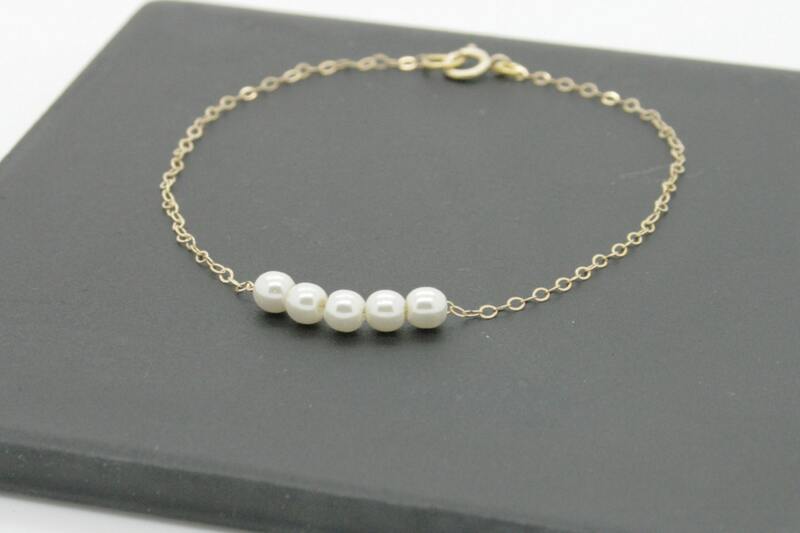 Looks great dressy or casual, alone or layered with other bracelets.Classic bracelet. 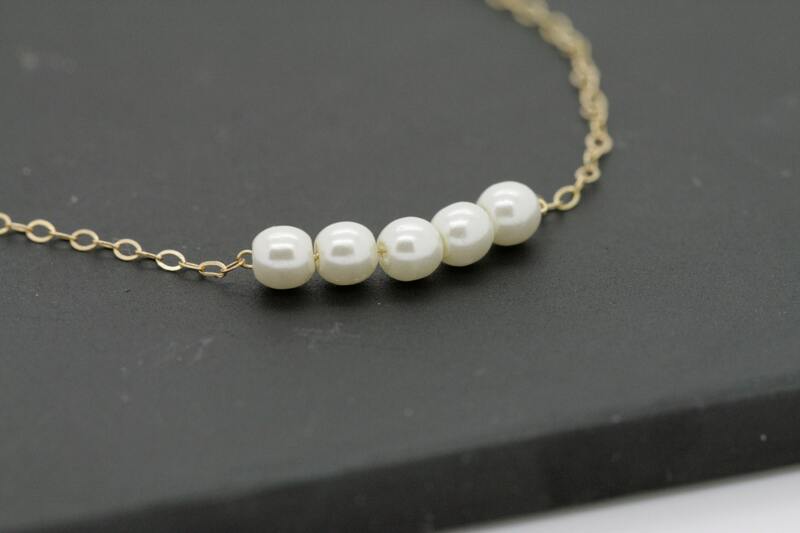 Five tiny white pearls adorn a 14k gold filled chain. Bracelet Length: 6", 6.5", 7"
♥Shipping♥✈ It will take approx. 3-5 business das to US, and 1 - 2 weeks to all of the countries. 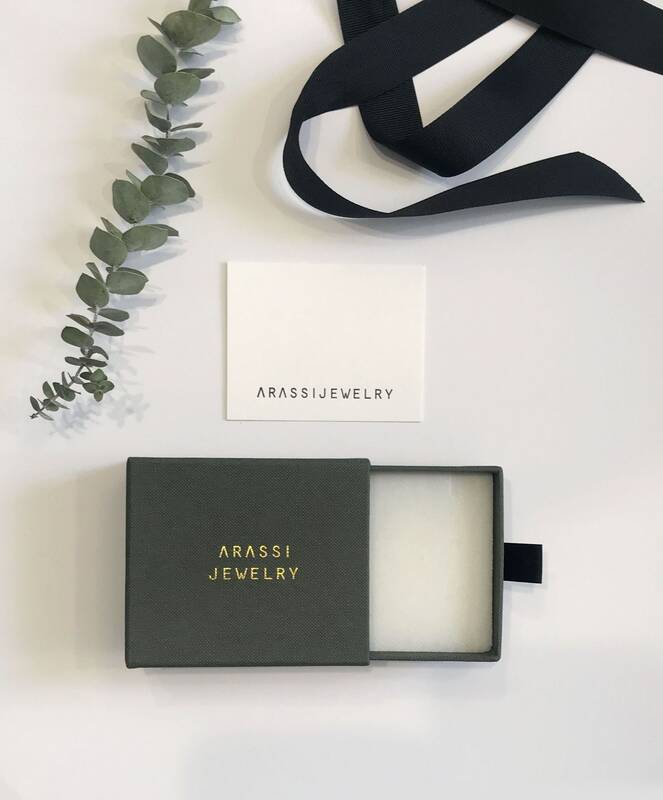 All orders would be shipped it out within 1 to 2business days.